Decorated Iraq War Hero, David Bellavia, filed petitions to run for Congress in New York’s 26th Congressional District last night! The Bellavia Brigade of volunteers and tea party activists roamed seven counties to complete the task. Reports were coming in of folks calling all over to find where they could sign a petition before the deadline. There is no doubt that his sound conservative beliefs and proven steadfastness under fire are qualities the people of that district admire. Unlike his major opponents, however, David was not born with a silver spoon in his mouth and could use your help! 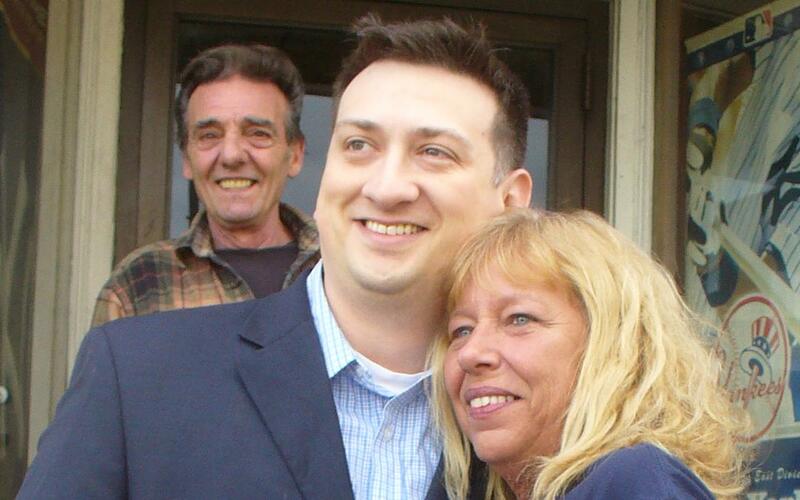 It is my hope that we will soon be calling David Congressman Bellavia! I can think of no better candidate to serve in our House of Representatives than this Hero of the Iraq War! The courage and pure guts David Bellavia exhibited on the battlefield is beyond words. His solid conservative values and his love of this country are just what we need in our leaders today! I heard David speak of John Wayne and I believe the Duke would be mighty proud to know a fellow American as brave and courageous as David Bellavia. I encourage all Patriots to support and contribute to the election of David Bellavia as Congressman for New York’s 26th Congressional District! David Bellavia has served his country honorably and with such courage and I can only imagine what great things he will acoomplish as a Congressman!